Santa would love to hear from you. He LOVES reading email! If you’d like to get an email from him, please enter the information below. * These fields are required. 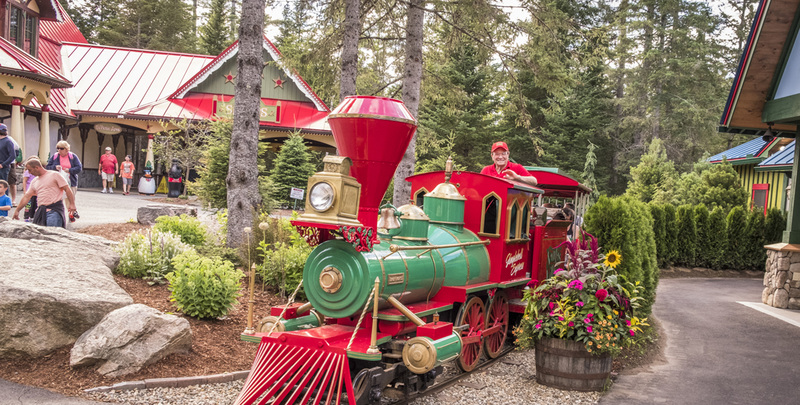 We’re available to answer all of your questions regarding a visit to Santa’s Village. Just give us a call or send us an email!